There’s a new disruptor in the mortgage space called Magilla that lets you shop for a mortgage anonymously, assuming you don’t want lenders to bug you. They refer to themselves as the “search engine for loans” because you can shop for a mortgage (or dozens of other types of loans) online and receive real offers from actual loan officers who work at FDIC-insured lenders. 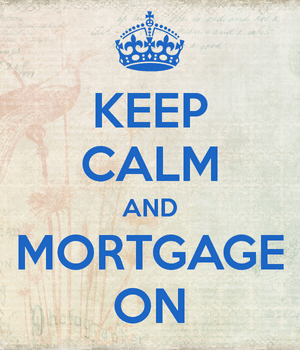 A common issue while shopping for a mortgage is being badgered by a lender once you make contact. Even if you’re no longer interested, you might continue to receive phone calls, e-mails, etc. To combat this longstanding problem, companies like Zillow gave mortgage shoppers the ability to search without giving up their private info. Magilla seems to be doing the same thing, though it’s a little different than the Zillow Mortgage Marketplace. The company also notes that their system is an effective way to see who is being most aggressive in a certain space. They claim that once a lender hits its quota for a certain type of loan, it directs its attention to a different type of loan to keep their loan portfolio balanced. This means one bank might be able to get extra competitive and offer something other banks can’t. Instead of running around calling each bank to see who this is, you can let them all come to you. The theory is that the top offer will present itself because they all know they need to offer their best to get you in the door, or on the phone. To get started, you basically fill out a really detailed lead form with all the property details and your borrower attributes, such as credit score, income, assets, etc. Once completed, your loan scenario is uploaded to the system and given a loan ID. Within minutes (they say 24-48 hours), lenders that participate with Magilla can make an effort to earn your business. This will come in the form of either a quote or a conversation. That’s what makes it a little different than Zillow. Lenders have the opportunity to see your loan scenario, then ask you follow up questions or make recommendations. They may also make suggestions like breaking your loan up into a first and second, or mention some special their bank is having, like a discount for setting up a checking account. Or they may just ask for a little more information than what the form was able to offer to firm up their quote before moving forward. In effect, it’s an open communication channel that lets you shop incognito, which is pretty helpful. You can even ask embarrassing questions! 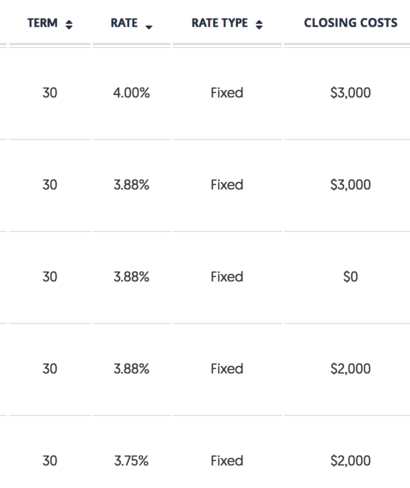 This MagChart lists all your offers in a sortable table, which grows over time as more lenders jump in. You can sort by rate, loan type, term, down payment, total closing costs, and more. Oh, and it’s free to use. On the lender end, they see a MagScore, which rates the quality of the loan scenario so loan officers can quickly sort their portfolio. If interested in an offer, you can hit the “connect” button and enter your full name and phone number. This is where the anonymity goes out the window, but it has to at some point, right? You also have the power to “reject” a loan proposal and explain why. It could be because the mortgage rate is too high, or the closing costs aren’t where you’d like them to be. Whatever the reason, you can make your notes and submit them. However, it’s unclear if this feedback gets back to the lender, and if said lender has a second shot at winning you over. Aside from this being an easy way to shop, without having to really shop, something not enough borrowers do, you can also use Magilla to vet your lender. 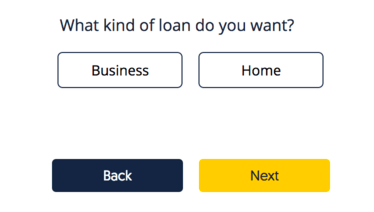 Assuming your lender is a Magilla partner, you can submit your loan scenario and see what offer you get versus what you get/got in person or over the phone directly with the same bank. It’s not uncommon to get different pricing for the exact same thing. Ever called a carpet cleaner for a quote, then had your spouse do the same, only to get two entirely different quotes? You can do the same thing here and see if your loan officer is giving you the best terms or holding back because you sound like a noob. Magilla already has quite a few major partners, including Bank of America, BB&T, Caliber Home Loans, Chase, Regions, U.S. Bank, Wells Fargo, and others. And I believe the service is available to borrowers nationwide.